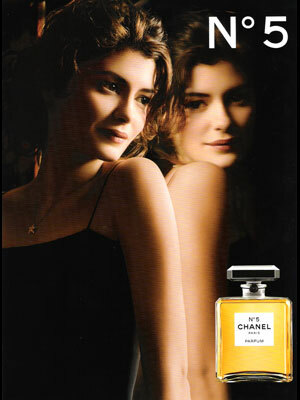 Audrey Tautou (born 9 August 1976 in Beaumont, France), is a French actress. She starred in the movies, The Da Vinci Code, Priceless, and Coco Before Chanel. 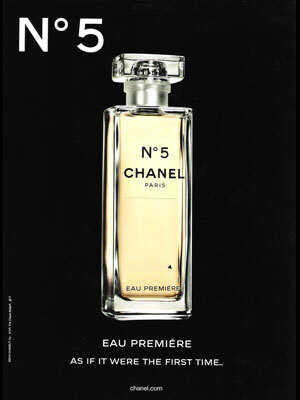 Audrey replaced Nicole Kidman as the spokesmodel for Chanel No. 5 in 2009, as part of the Coco Before Chanel film promotion.